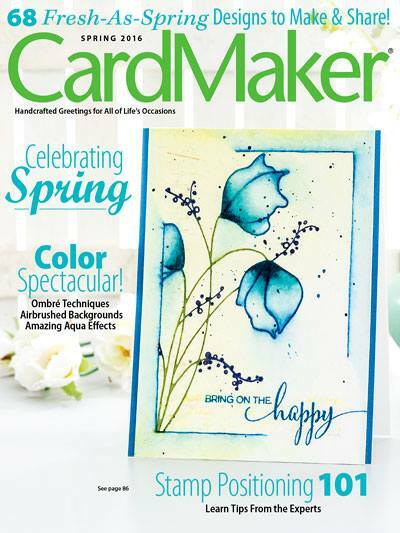 So everyone in the cardmaking world has heard about Jennifer McGuire's Share Handmade Kindness Challenge. I agree with her in that there needs to be a lot more kindness in the world. It doesn't take much to be nice...open a door for someone, smile and meet someone's eyes, doing a Random Act of Kindness. You don't have to be rich to be kind...all it takes is a good heart! So.....Of course I had to play along. My kindness card is going to a friend who is in treatment for Breast Cancer. Chemo has all different sorts of side effects, but the one most common is losing your hair. I won't lie to you having been there, done that...losing your hair is probably the most devastating. But we as women are strong, so we adjust our crowns and move on. Just like my bald friend Kathy!!!! Oh I love that bird!! 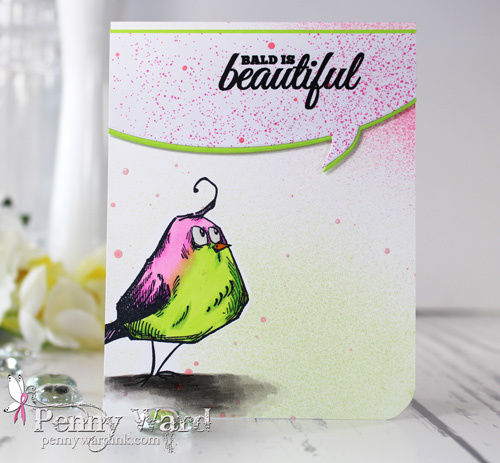 What a sweet card that will surely bring a smile to your friends face! 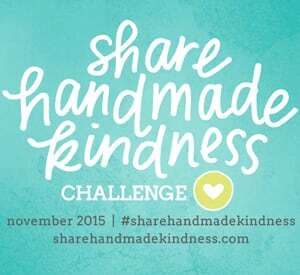 I think the Share Kindness idea is wonderful too! Very sweet card Pen. 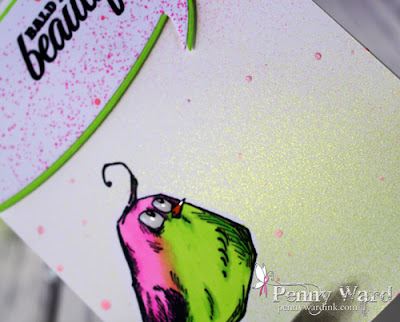 I'm sure your friend will smile as soon as she opens it ,just because you cared enough to think of her is special enough but to recieve your card will bring a smile and will be lined up with her others ones she has on her counter. I am back again Penny, this time with my other hat on! This card is so inspiring and I hope it brings joy to your friend. Thanks for playing along with us at Scrapy Land Challenge #29!